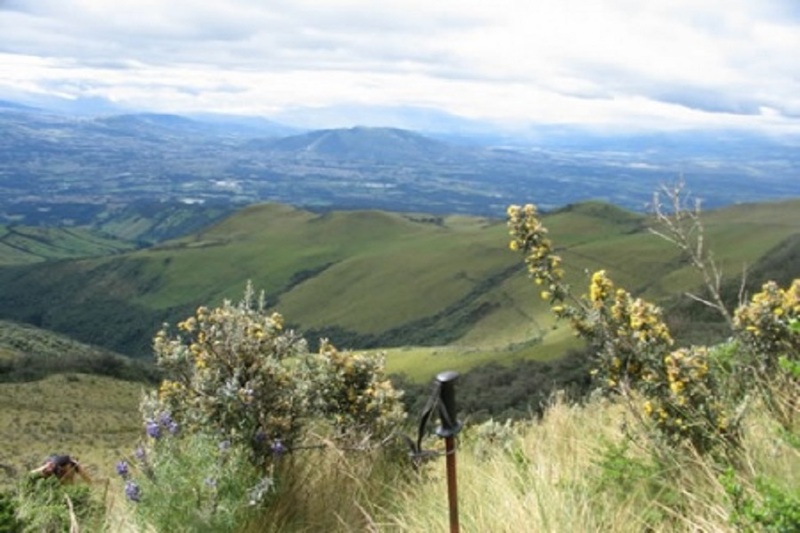 Hike up to the crater of the Pasochoa and experience a great full-day activity. The Pasochoa volcano is a beautiful, 4199 meter (13776 ft) high volcano. 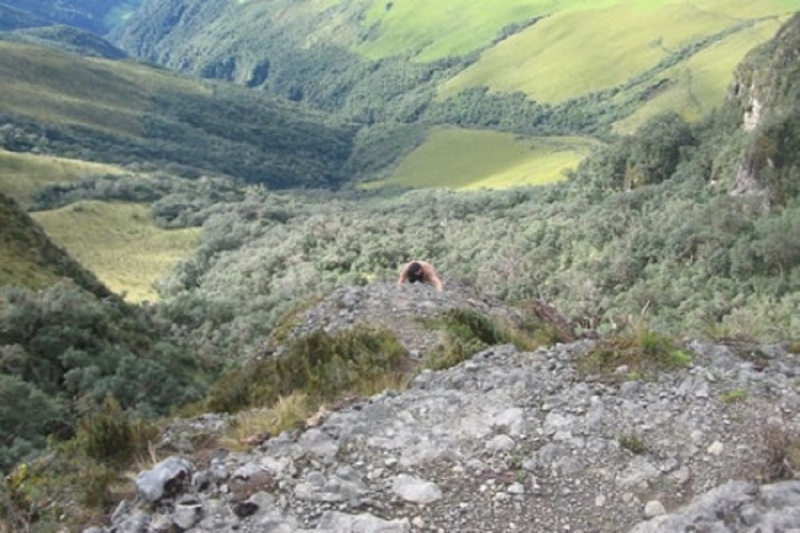 The highlight of the Pasochoa trek is its humid cloud forest, that lies inside an extinct volcanic crater near Quito. We find over one hundred species of birds and fifty species of original Andean trees. 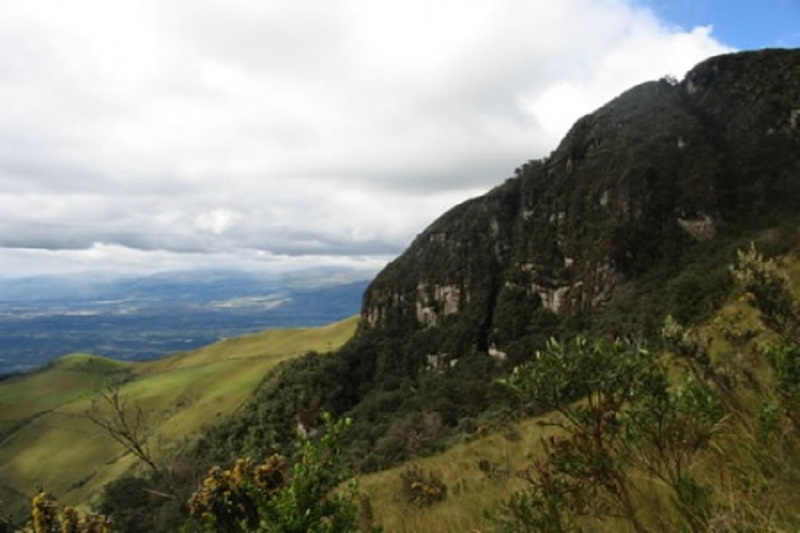 The trek is relatively gentle, going through amazing paramo grasslands and cloud forests. 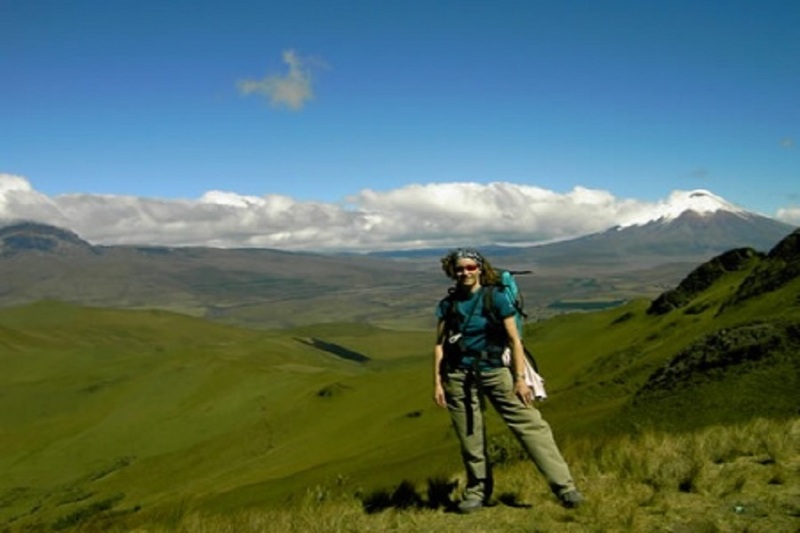 During the trek you will have the opportunity to see the stunning Andean wildlife, including bulls, horses, hummingbirds, the viridian metal tail, mountain tanagers, red crested cotinga and the occasional andean condor. Located in a steep gorge heading up the Pasochoa volcano, this lovely area escaped cultivation and thus is one of the few patches of highland forest remaining in its original state. Inside the crater you can see the last remnants of the primary Andean forest. 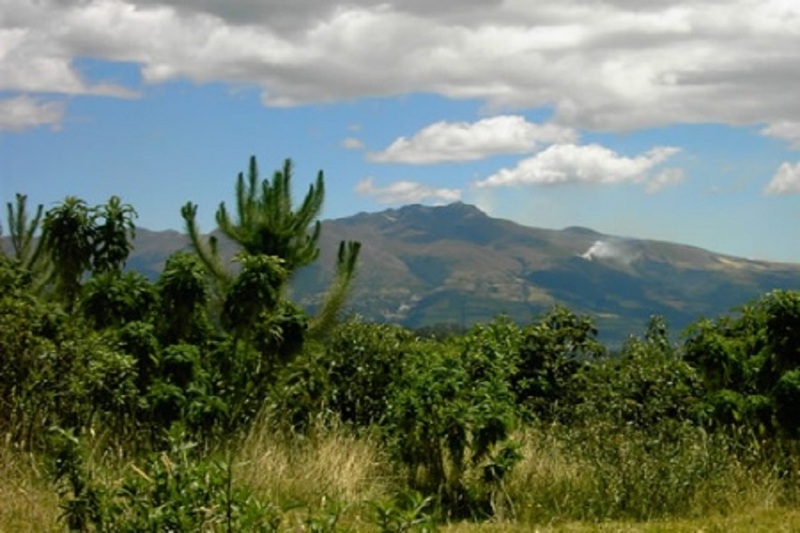 This original forest and other vegetation, including an enormous variety of flowers, once covered the entire Quito basin. The extinct volcano of Pasochoa is one of the best places to see the famous Andean Condor. 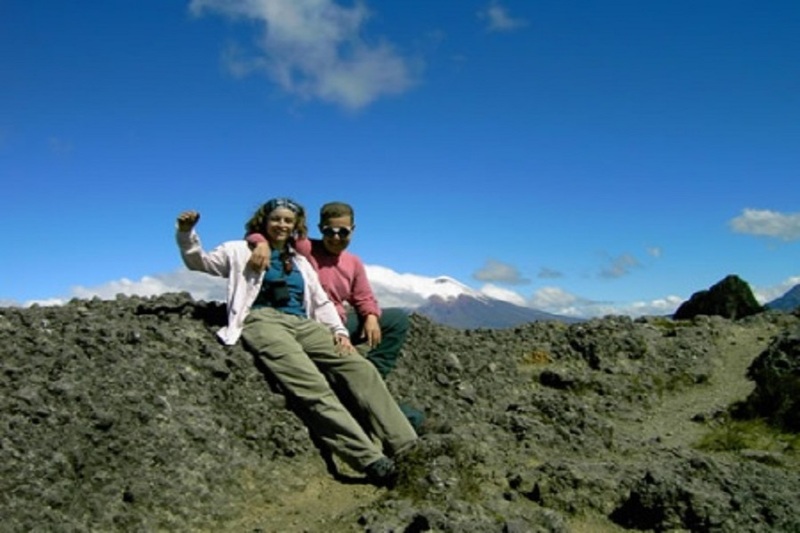 The climb offers wonderful views of the mighty Cotopaxi and the surrounding volcanoes. This is a perfect first hike for those who are new to altitude or those who are beginning an acclimatization program. The hike takes approx. 3-5 hours reaching an altitude of 4199m (13776ft) and then hiking back. It is important that you are prepared for this kind of altitude, we recommend acclimatizing at least one day around 3000m (9842ft). Prices and availability may change whitout previous notice.